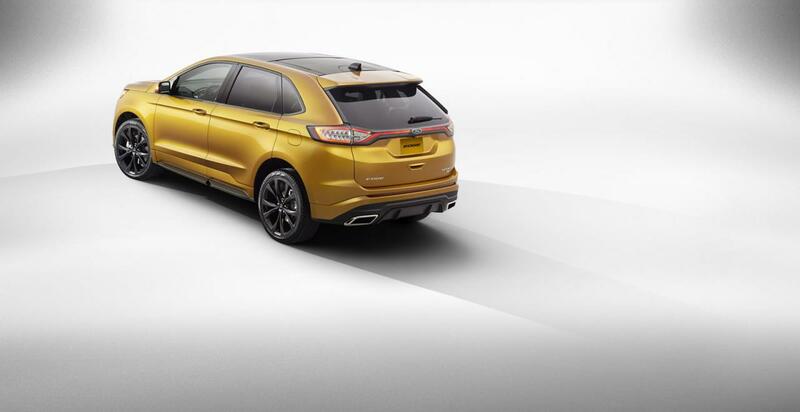 Ford released full details on the new Edge Sport, information that include the performance figures as well. At the exterior, the American crossover has 20-inch aluminum wheels, a massive front grille and a sports suspension. Under the hood sits a 2.7-liter EcoBoost engine producing 315 horsepower and 350 lb-ft of torque. Fuel economy is rated at 21 mpg combined for the FWD model while the AWD version returns 20 mpg combined. 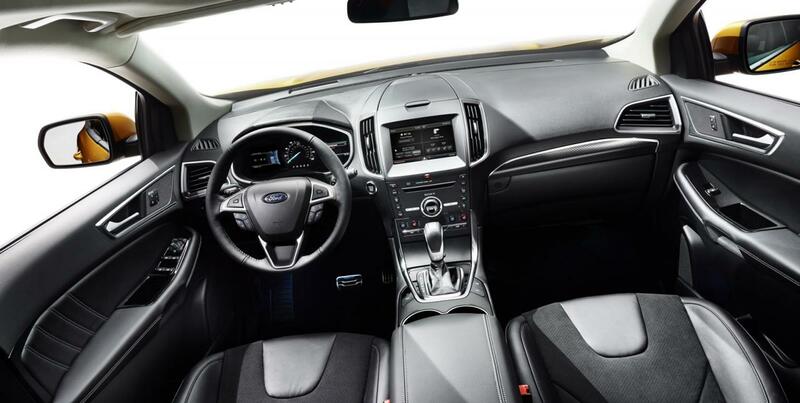 Inside, Ford offers aluminum pedal caps, leather sport seats, a Sony audio system, ambient lighting and an infotainment system that includes a large display. 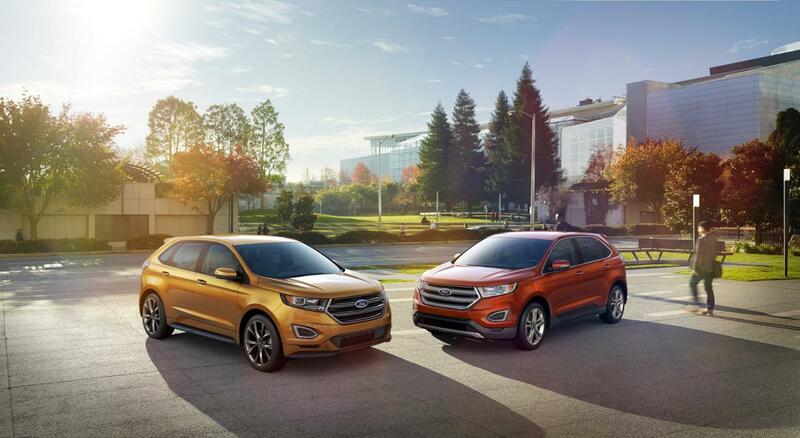 “The 2015 Edge Sport is exactly what it says it is – a utility vehicle that not only looks beautiful, but is a spirited performer,” says the carmaker. 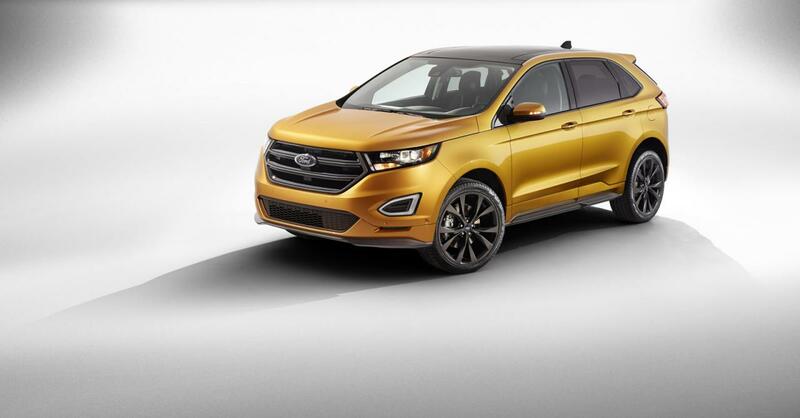 With this been said, all you have to know now is that the new Ford Edge Sport will go on sale in the coming months with prices starting at just over $38,000.